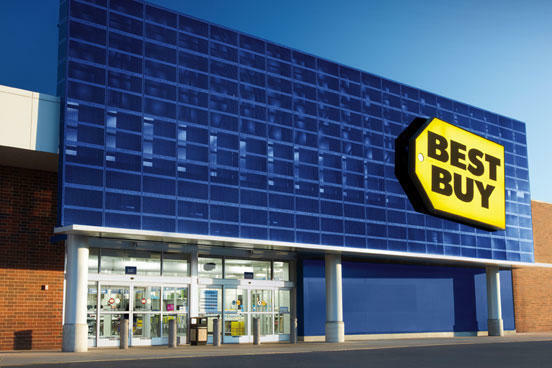 Welcome to the Best Buy Appliance OutletFind hot deals on hundreds of open-box appliances, TVs and more. Get top-name brands at greatly reduced prices and backed by Best Buy with full service, support and installation available. Trade-ins are not accepted at this location, but are available online. At Best Buy Chicago, we specialize in helping you find the best technology to fit the way you live. We can walk you through updating your appliances with a wide selection of open-box refrigerators, ranges, ovens, dishwashers, washers and dryers. We’re here to help, so visit us at 7602 S Cicero Avenue in Burbank, IL to find the perfect open-box cooktop, microwave, freezer or other major appliance today.